Opera is designed by Italians for Europeans and provides good passenger flow and tasteful décor in the good range of public rooms. It features a wide range of sporting, entertainment and dining options and is good for families. Opera passengers tend to be All age groups and European. 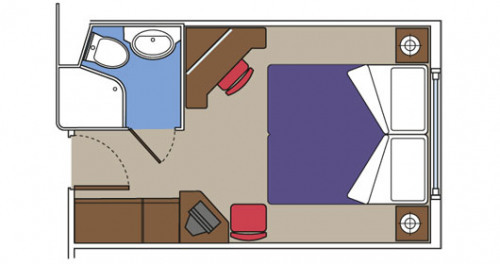 When all cabins have double occupancy, the ship provides a space ratio of 33.4 tons per passenger and a crew to passenger ratio of one for every 2.4 passengers. At full capacity the space ratio is 28.5 tons per passenger and the crew ratio is one to 2.8 passengers. 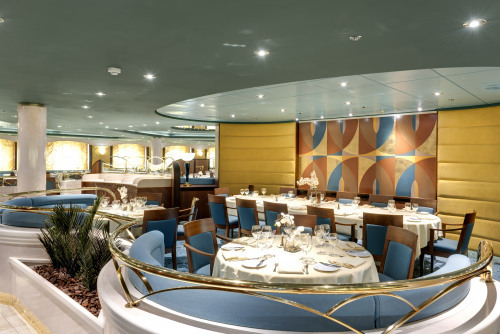 There are a variety of restaurants available onboard, including two main dining rooms, a self-service buffet, and a number of casual snack or lunch options. Two traditional sittings, flexible and casual dining options are all available. Whilst en route to a number of beautiful destinations around the world, be dazzled by the choice of entertainment options onboard. MSC Opera offers a rich programme of spectacular shows, impressive theatre performances, live music, and dance until dawn nightlife. MSC offer a rich entertainment programme with music and activities, day and night. There are a wide variety of theatrical performances, from circus shows to opera and international musicals, showing six shows a week with 25 stage artists. A great variety of music is on offer, from live performances to club nights with DJs. 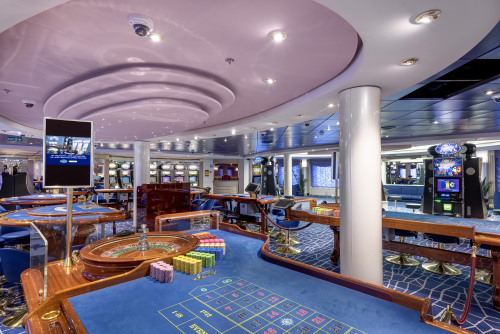 Theme days and nights are also hosted on the ship, which include White Parties, beer festivals, MSC Factor, Hollywood Nights and karaoke. 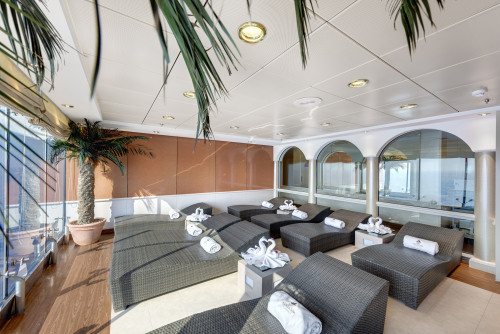 MSC Opera is well equipped to ensure her passengers stay active whilst travelling. From a fully-equipped gym with panoramic sea views, to an outdoor jogging track, to the MSC Aurea Spa. The Aurea Spa offers a range of treatments, including massages, facials, aromatherapy, as well as the only Balinese Spa at sea. 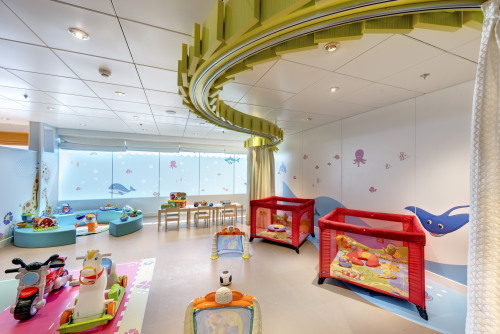 MSC pay special attention to the needs of families travelling with them, and it is easy to spend time together onboard Opera. There are comfortable, purpose-built family cabins, and a variety of experienced staff onboard to look after the younger passengers will parents disembark upon shore activities or make use of the onboard facilities. The Kids Club comes in five different age groups, and there are dedicated menus for kids in the restaurants. A special Edutainment programme is laid on as well, allowing children to express their creativity, alongside themed parties, and an adult-free zone for teenagers.